Tame Impala, James Blake and Earl Sweatshirt are set to play this summer's Oya Festival. The Norwegian festival toasts its 20th birthday this year, and to celebrate the team have gathered a bumper bill of new music. 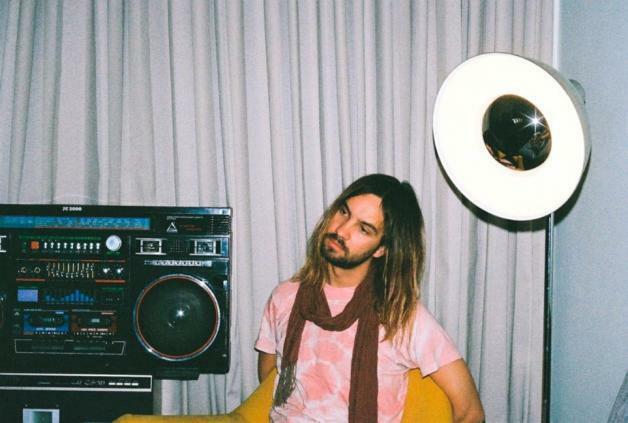 Tame Impala will hit Oslo, with the group widely speculated to be working on some brand new material. The Australian psych juggernauts play Oya festival, with Mercury winner James Blake also bringing his new album 'Assume Form' to the Norwegian event. Other new additions to the bill include Odd Future rapper Earl Sweatshirt, Rex Orange County, Julien Baker, Pond, South London risers Black Midi, and more. Oya Festival runs between August 6th - 10th.